Your swimming pool or spa pool can last indefinitely if it’s treated right and looked after. 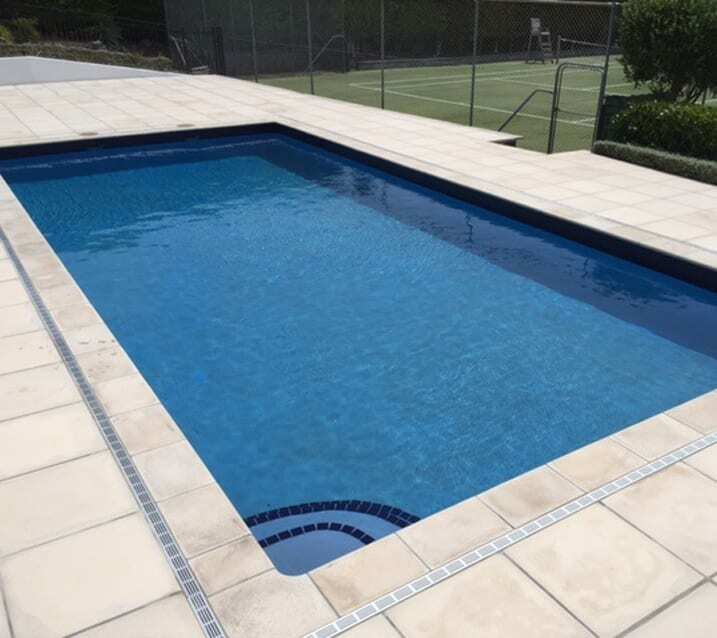 The Pool Man will come to your place anywhere in Auckland, assess your pool, give some free advice and a free quote for a pool renovation, and complete the job quickly, effectively and affordably. We can repaint, repair, repaint or re-plaster any pool surface. 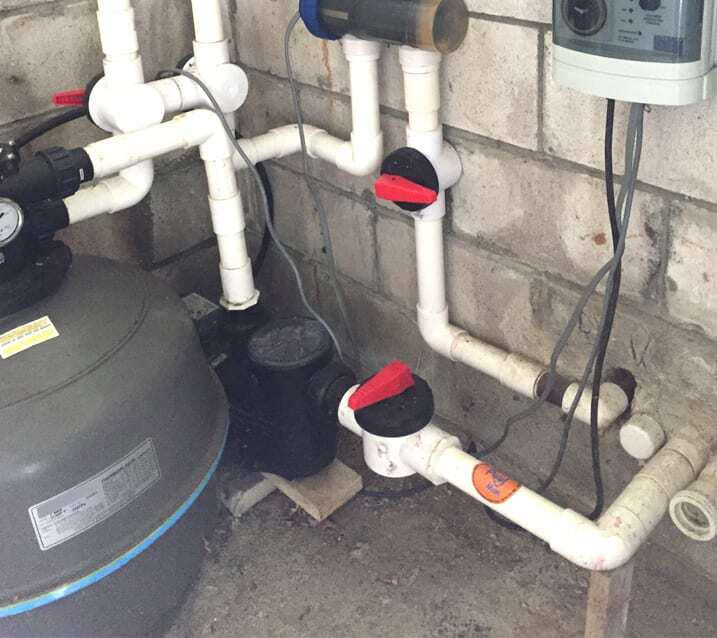 As part of the process we will repair all structural issues including swimming pool leaks, expansion joints and crack repairs. We specialise in Auckland pool renovations. You’ll be amazed at how good we can get your swimming pool or spa pool looking. Have a look at our Photo Gallery to see how we’ve upgraded some Auckland pools. Give your old pool a makeover and transform it so it looks like new. All equipment comes with the appropriate advice and recommendations for optimal use.